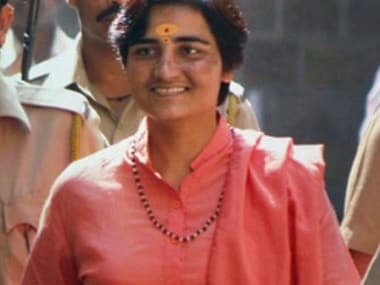 Two accused in the 2008 Malegaon blast case were granted bail on Tuesday, just a month after the key accused in case, Lt Colonel Shrikant Purohit was granted interim bail by the Supreme Court, media reports said. 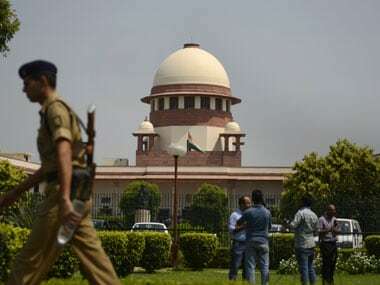 Sudhakar Chaturvedi and Sudhakar Dwivedi are the two accused who were granted bail by the NIA court on grounds of parity. Both accused have to provide personal bonds and securities of Rs 5 lakh each, Aaj Tak reported. 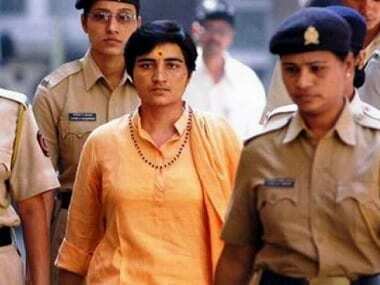 On 21 August, a Supreme Court bench, comprising of Justices RK Agrawal and AM Sapre had set aside the Bombay High Court order which denied Purohit bail. The Supreme Court said it has imposed certain conditions on Purohit while granting bail, PTI reported. Purohit had moved the Supreme Court on 27 April, against the Bombay High Court order rejecting his bail plea in the case. 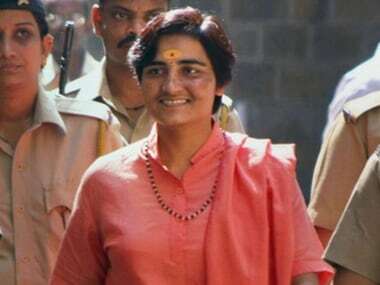 Interestingly, the Bombay High Court had on 25 April granted bail to Sadhvi Pragya Singh Thakur, accused of plotting the blast, but rejected the bail plea of co-accused Purohit saying the charges against him were of grave nature. On 8 September 2006, seven people were killed and 125 were injured in the explosion that took place in a cemetery, adjacent to a mosque, at around 1:15 pm after Friday prayers on the holy day of Shab-e-Bara'at.